It’s been a while since my last post and I am very sorry! Anyway, today’s blog post is about sunglasses and what type of shades you should try. I am a big fan of sunnies, as I personally own about 20 different styles. 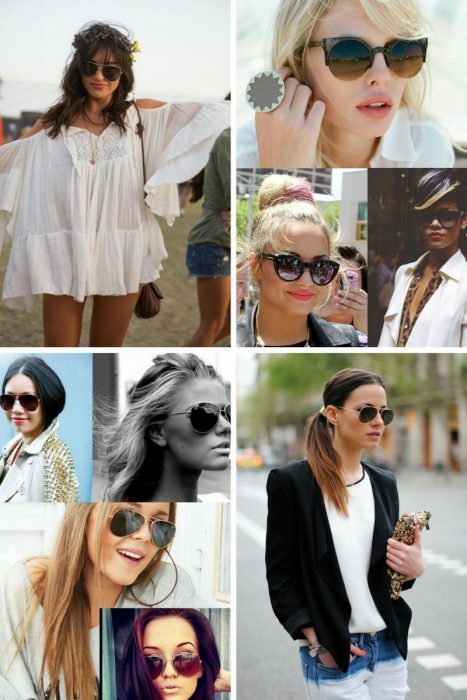 Yes, I am sunglasses addicted lady, LOL. 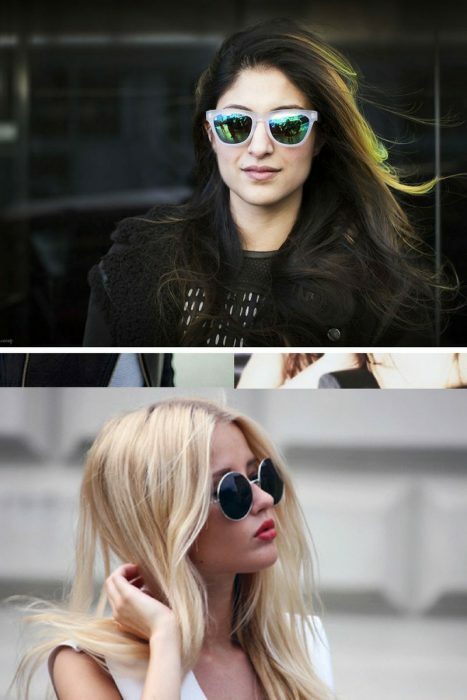 In this article, I will try my best to discuss such things as what pair of shades to choose, what are the trendiest ones you can wear from mornings to evenings, etc. So, what are you waiting for, scroll down to see more! 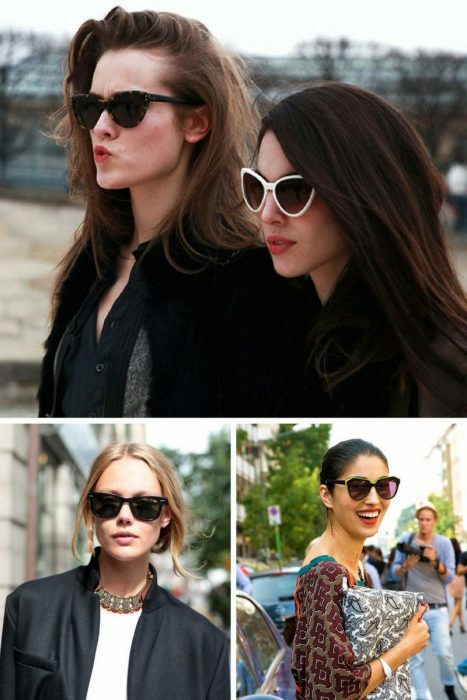 I tell you a little secret, all shades are IN if they suit your face shape. 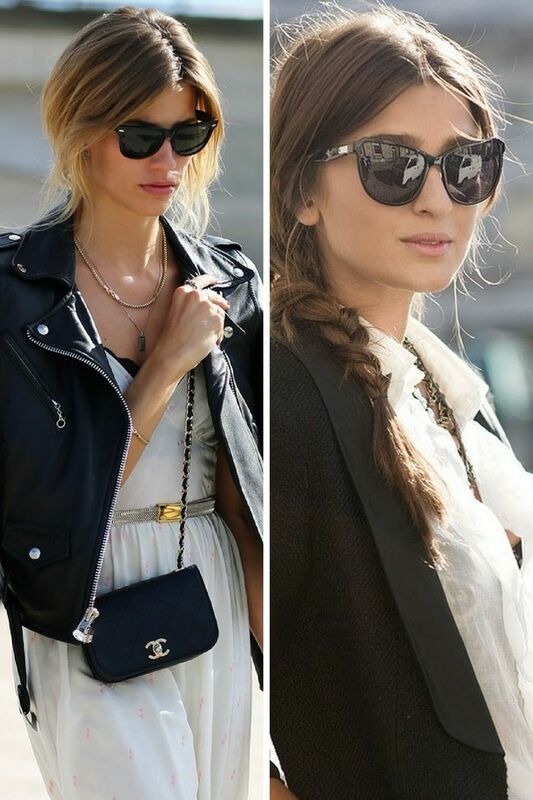 What looks good on you, then you can automatically consider it to be a trend! 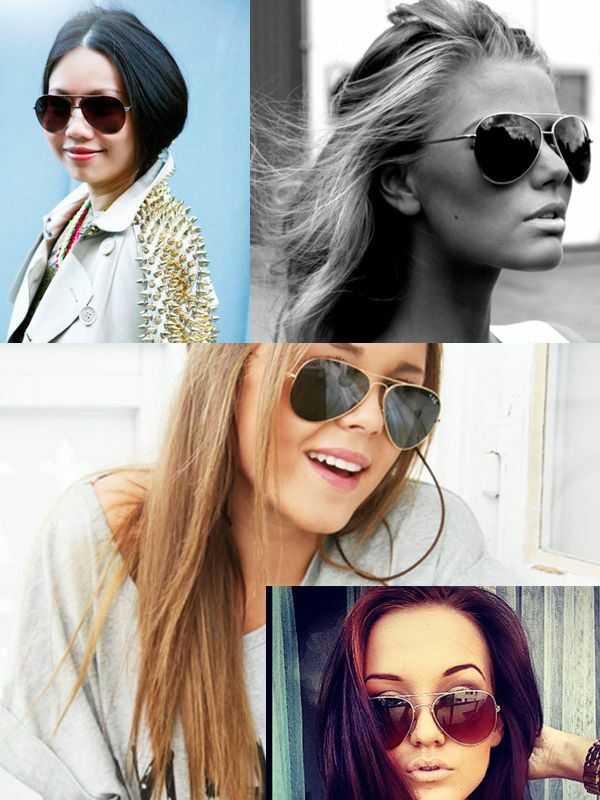 It can be a retro shaped pair of eyeglasses, either super modern and embellished sunnies. In other words, who gives a crap, if something looks awesome on you. But 2018 has some great shades that can make you stand out from the crowd. 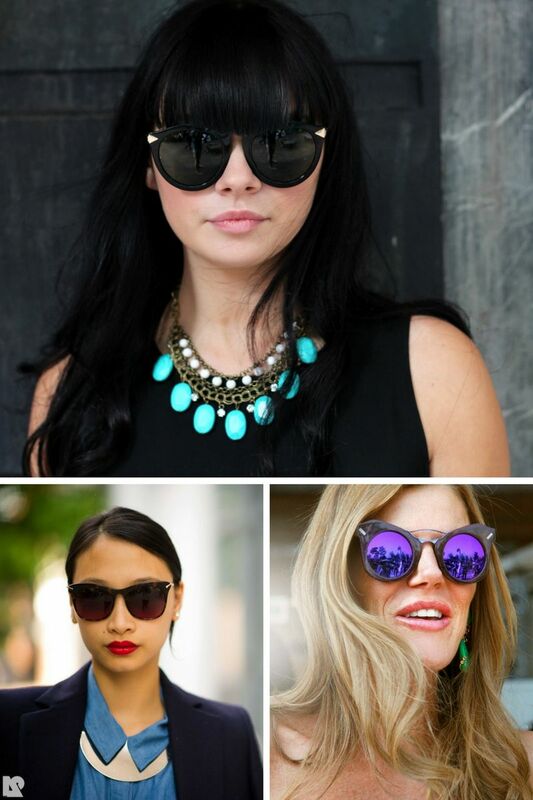 These are retro shades, cat-eyes, and super crazy and embroidered designs you can have fun with! 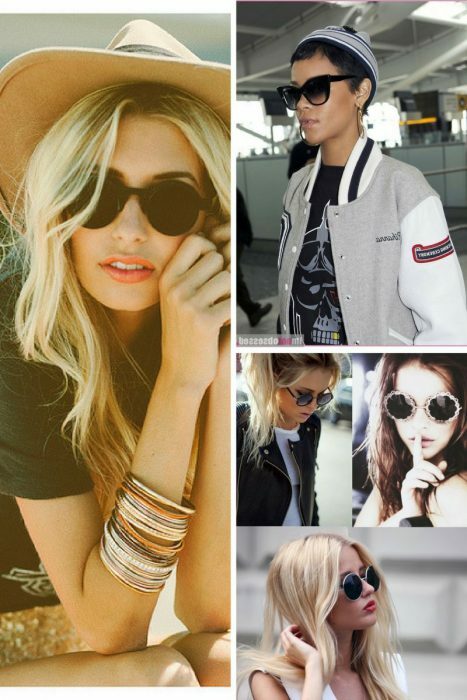 Plus, don’t forget about Wayfarers, Aviator sunglasses, as they are timelessly cool and will never go out of style! 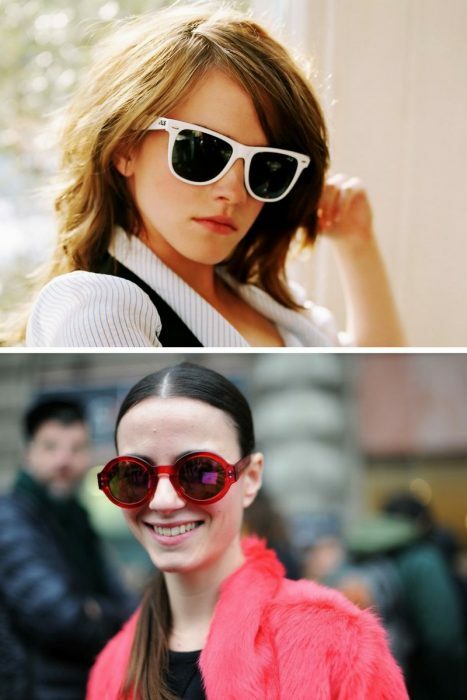 Speaking of face shape and frames design, then I guess it’s a very individual thing, sure there are shades that suit for a particular face, but you can never say for sure! Lots of things depend on the size of frames if they are small or large. 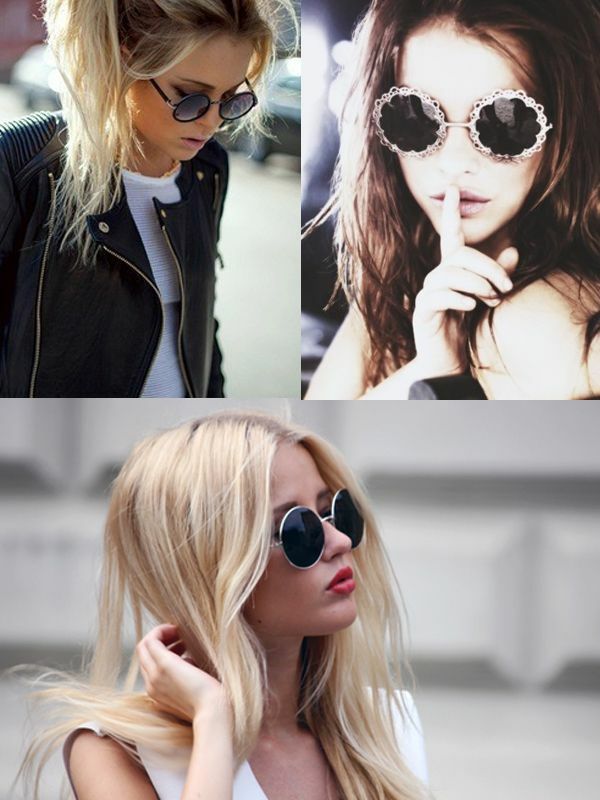 One girl can look super preppy in one shade, but the same sunnies can look crazy and funky on another lady. Do you dig it? What do you think about it?